How do I know if my injuries are serious enough for compensation? Premises liability cases involve the suffering of serious personal injuries while on someone else’s property. This includes slip-and-fall injuries while at shopping at a store, or tripping over uneven cement blocks at your apartment building.Faulty railings, staircases, unlit hallways, and dog bites can all lead to serious enough injuries for a claim to be filed. In some instances, it can involve injuries because of elevator or escalator accidents, and it can concern injuries at a bar or restaurant due to inadequate security.As an experienced personal injury attorney, I can litigate sophisticated premises liability and personal injury matters. I have successfully worked with these sorts of cases since 2003, and I know what steps to take in investigating such accidents and in holding landlords, insurance companies and other property owners accountable for such injuries. 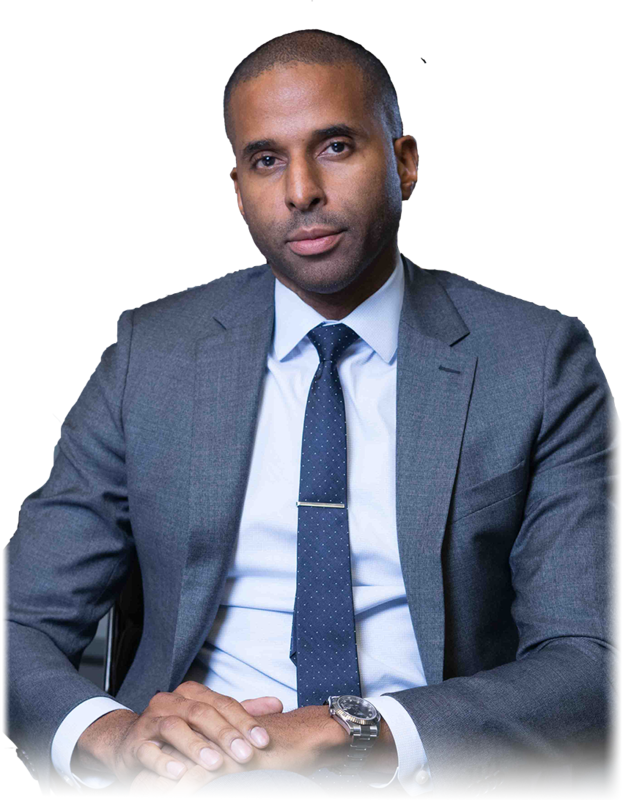 Even if you have been injured in an elevator or escalator, in restaurant or a bar due to inadequate security, contact me to review the nature of your case and your injuries at 404-988-5809. You may also contact The Law Office of Timothy McCalep online. In a dog-friendly society many may not take the resulting injury of a dog bite as seriously as they should. Permanent scarring, both physically and emotionally, can occur and you have a right to pursue compensation for such injuries. Such accidents have led to serious personal injuries, including broken bones, neck and back injuries, lacerations, concussions and even death. Recovery in Georgia for a slip-and-fall or a dog bite cases is complex. Negligent owners often deny their duty to keep their premises safe. All property owners have a duty to keep their premises safe, however many do not take this obligation seriously. This duty of care exists whether person is a homeowner or the owner of a business, restaurant or public building. Insurance companies often try to deny that their policies should cover such injuries. It is critically important to work with an experienced lawyer who understands how premises liability cases occur, and who will work to engage an insurance company to honor their obligations under their policies. 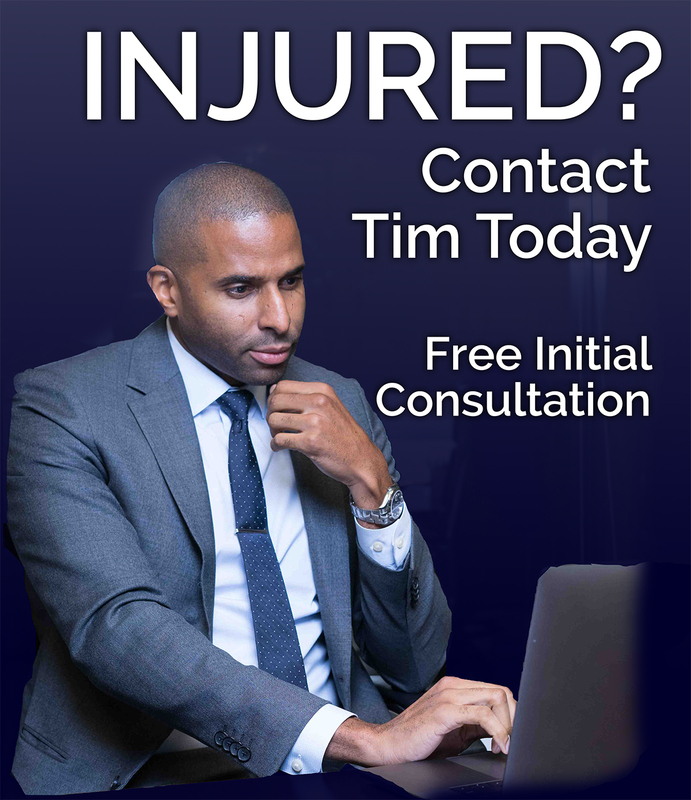 If you received serious injuries when you were on someone else’s property, please contact me in Atlanta at The Law Office of Timothy McCalep to set up an appointment. You can reach my office by calling 404-988-5809 or filling out my contact form.